The goal of the second annual Waldo Week was to increase foot traffic and awareness of the Everything Waldo brand and all that the Waldo area has to offer. The end of February is statistically a slow season for Waldo business owners. 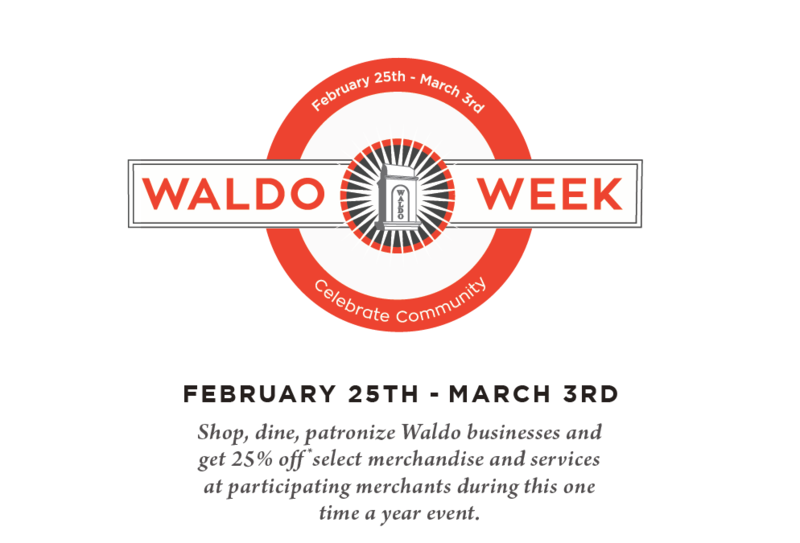 To combat this, we created Waldo Week, a week of deals and specials at participating businesses. What was your team’s evaluation and results of the campaign? How did it compare with projections? Previous attempts or editions? During the month-long campaign (content ran February 8-March 3) and throughout Waldo Week February 25 – March 3, we reached 298,368 users, earned 961 new page views, 76 new page likes, 2,536 post engagements and had 323 video views. During the month-long campaign (content ran February 8-March 3) and throughout Waldo Week February 25 – March 3, we reached 298,368 users.